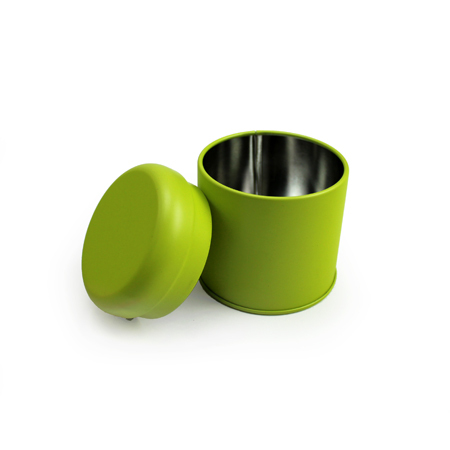 Our 2 oz cylinder tin can is made with a unique "edgeless" design, making it great for retailing in store or online. 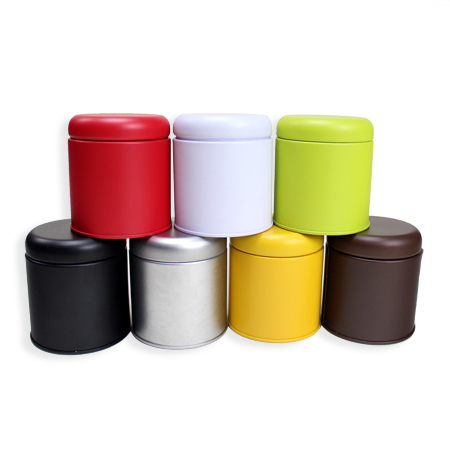 Smooth and appealing, just add your company logo sticker and you got a great looking can for a low cost. 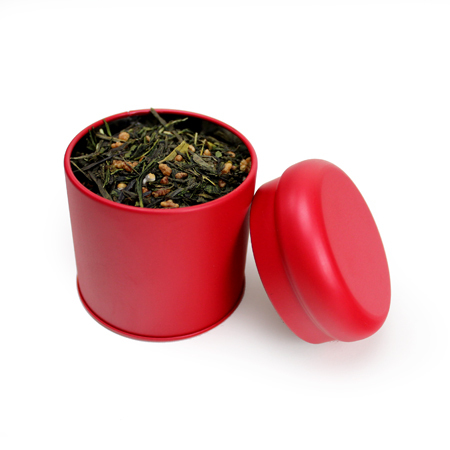 This professional-looking container is perfectly fit for packing loose-leaf tea or small pre-packed specialty products. Pick some up today! 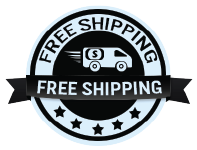 Please send an email to savonbags@gmail.com to receive a free quote. Please provide the tin type, tin size & measurements, and interested quantity your looking to purchase. These are fantastic little tins. I find the matte look so attractive and it doesn't take away from the labels and complements them really well. The tea quality is not lost and they are well sealed. Q: Are they able to be stacked? A: Yes they are able to be stacked! Great question!